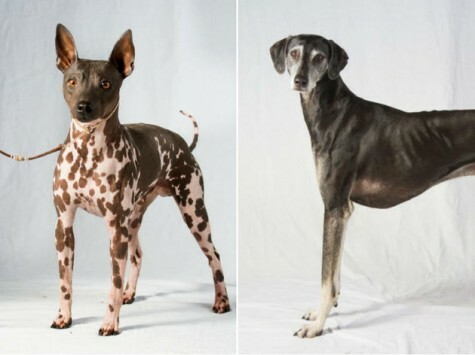 The American hairless terrier and sloughi are the two newest members of the American Kennel Club, the largest purebred dog registry in the world and the organization that determines which pooches make the cut for the National Dog Show you watch every Thanksgiving. Thanks to these newcomers, 189 breeds are now recognized by the AKC. Neither American hairless terriers nor sloughis will be able to compete in the famed Westminster Kennel Club Dog Show until 2017, but they will be able to strut their stuff in most AKC shows and competitions this year. It’s that time of year, when pumpkins take over our lives. Need proof? Just check your Instagram feed. 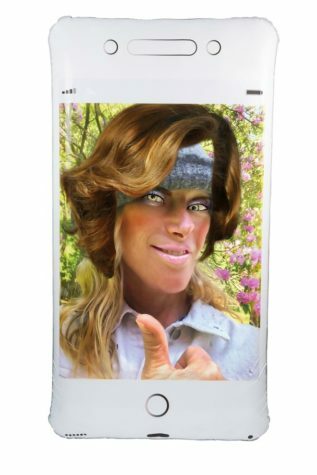 The photo-focused app is convincing us that pumpkin can integrate into many facets of our lives. For example, it’s in our lattes, desserts and beauty routines. 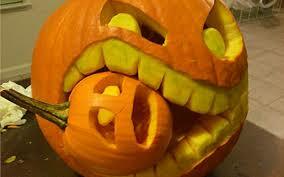 The squash can act as home decor, and we even carve the faces of pop culture icons into our jack-o-laterns. There’s so much of the orange stuff on Insta that it seems overindulgent and a bit pornographic, if you ask us. So if you’re deep into the pumpkin fever, take a look here at just some of the ways pumpkins contribute to humanity. 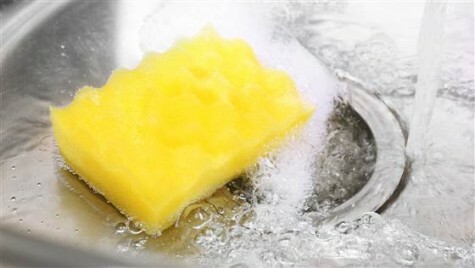 When was the last time you cleaned your kitchen sponge? If it wasn’t in the last 24 hours, listen up. Daily essentials like sponges and brushes are often way past due for a good washing. Keep these items looking fresh and lasting longer by following these easy cleaning tips.